Starting March 19 until May 6, Rite Aid customers in the Greater Baton Rouge area can help build a new freestanding children’s hospital for kids across Louisiana. Here’s how you can help. Visit any of the Greater Baton Rouge and Morgan City area Rite Aid stores and purchase a Miracle Balloon at the register. 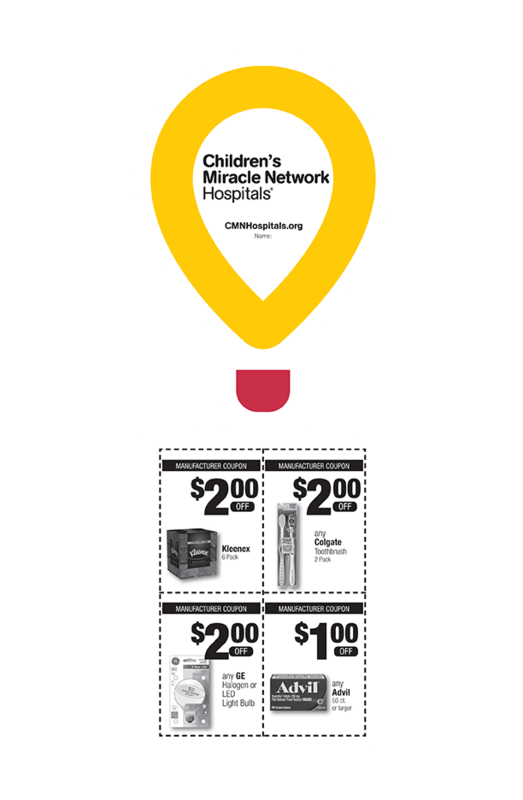 When you purchase a Miracle Balloon, you’ll receive $7 in coupon savings for great products like Kleenex tissue, Colgate toothbrushes, GE light bulbs, and Advil. Then, take a photo while holding your Miracle Balloon and share on social media and invite your friends to join in support of Our Lady of the Lake Children’s Hospital. You can also help simply by purchasing your prescriptions at Rite Aid Pharmacy and use the Louisiana Drug Card at the register. 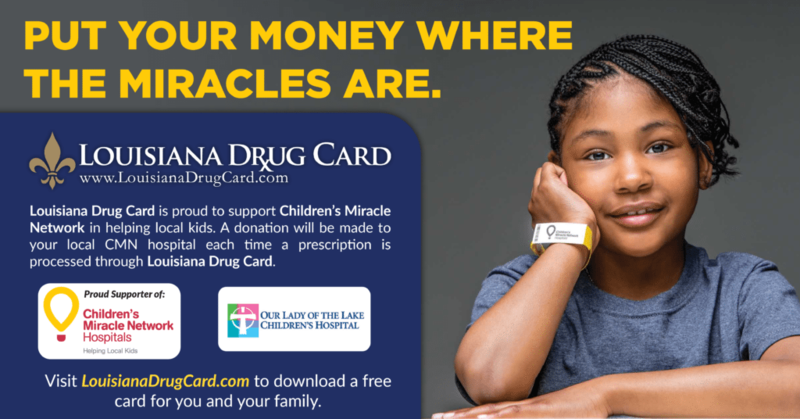 United Networks of America makes a donation to Our Lady of the Lake Children’s Hospital each time the Louisiana Drug Card is used at the pharmacy. The Louisiana Drug Card allows you to qualify for discounts on medications and other health, vision, and dental related services. Download your free Louisiana Drug Card here. 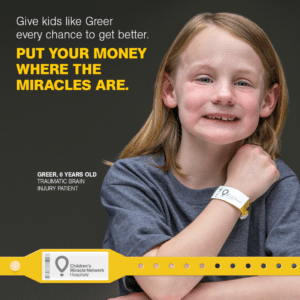 Since 1994, Rite Aid has raised more than $50 million for Children’s Miracle Network Hospitals. Find your local Rite Aid here. Donate today to Our Lady of the Lake Children’s Hospital.